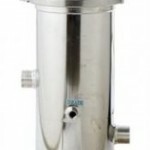 Omnipure Q-Series Q5405 Sediment Pre-Filter Quick Change 8"
The Omnipure Q5405 inline filter is very "user friendly". 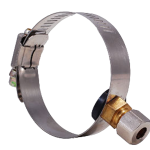 Replacement of the used filter cartridge is done quickly by detaching the filter body from a permanent head with a twist of the wrist. 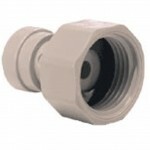 The new Q5405 filter body is just as easily threaded into the head and the replacement is then complete. 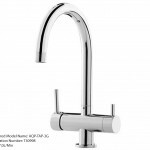 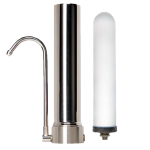 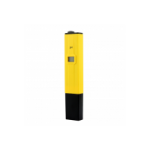 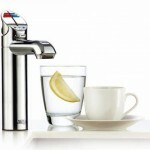 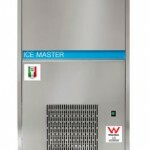 The Omnipure Q5405 Water Filter can be used in ice makers, refrigerators, beverage equipment, drinking fountains, under the sink systems, and reverse osmosis systems. 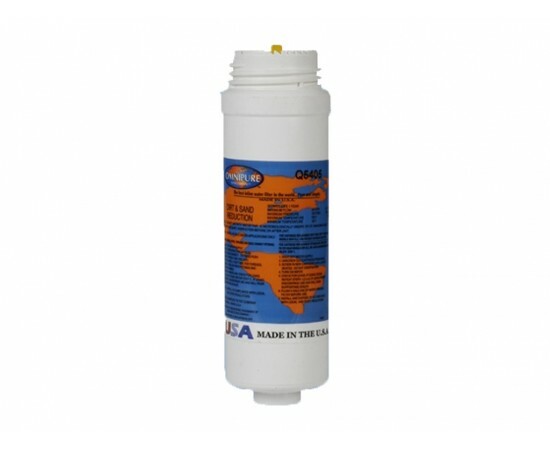 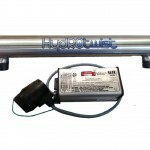 The Omnipure Q5405 inline water filter is a 5 micron sediment filter used to reduce dirt, sand, and sediment. 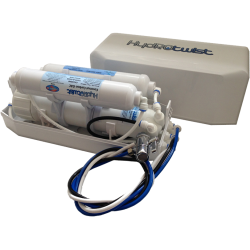 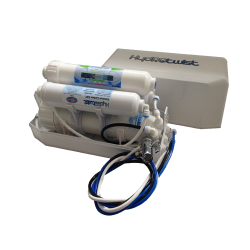 Omnipure Q-Series Q5486 GAC/Phosphate Quick Change 8"
The Omnipure Q5486 GAC and polyphosphate water filter is very "user friendly". 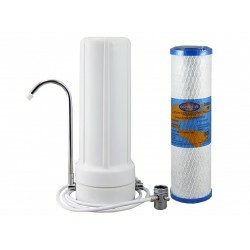 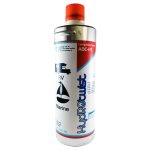 Replacement of the used filter cartridge is done quickly by detachi..
Omnipure Q-Series Q5440 GAC Coconut Carbon Quick Change 8"
The Omnipure Q5440 GAC Premium Coconut Carbon water filter is very "user friendly". 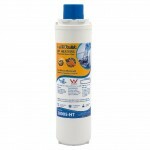 Replacement of the used filter cartridge is done quickly by de..
Omnipure Q-Series Q5420 1 Micron Carbon Block Quick Change 8"
The Omnipure Q5420 Premium 1 Micron Carbon Block water filter is very "user friendly". 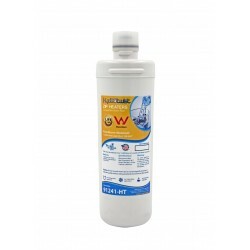 Replacement of the used filter cartridge is done quickly by..
Omnipure Q-Series Q5415 1 Micron Carbon Block Quick Change 8"
The Omnipure Q5415 Premium 1 Micron Carbon Block Lead reduction water filter is very "user friendly". 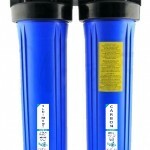 Replacement of the used filter cartridge is ..
Omnipure Q-Series Q5485 Phosphate Quick Change 8"
The Omnipure Q5485 Polyphosphate water filter is very "user friendly". 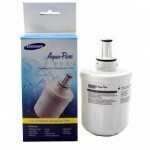 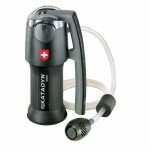 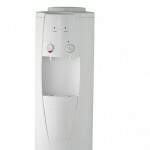 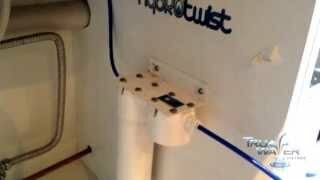 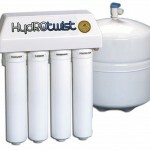 Replacement of the used filter cartridge is done quickly by detaching the f..